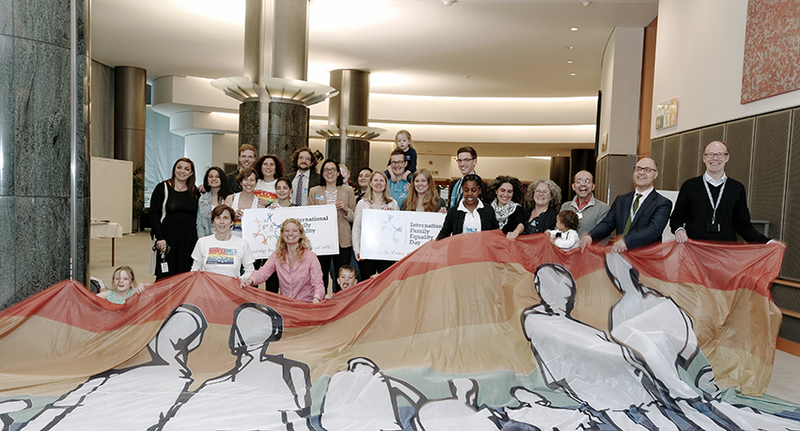 International Family Equality Day (IFED) celebrated at the European Parliament for the first time. The event was made possible with the support of the Intergroup on LGBT Rights of the European Parliament. 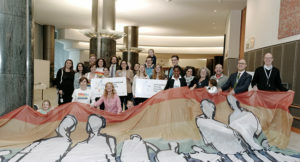 A conference addressed in particular the situation of European rainbow families as regards freedom of movement, calling on European Union institutions to take all the necessary measures to make freedom of movement also a reality for rainbow families.